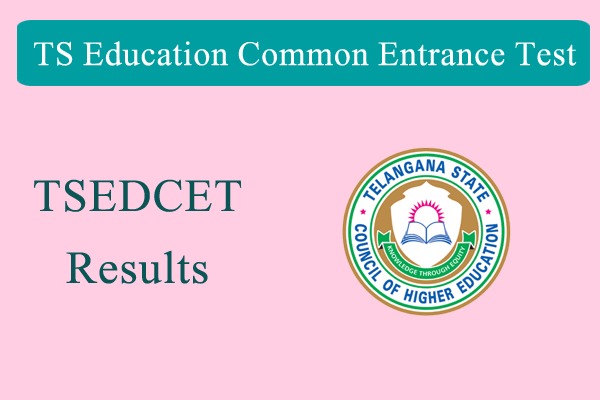 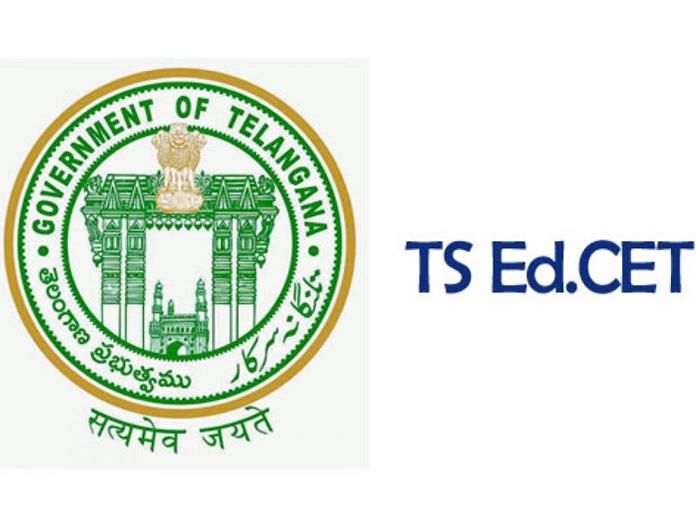 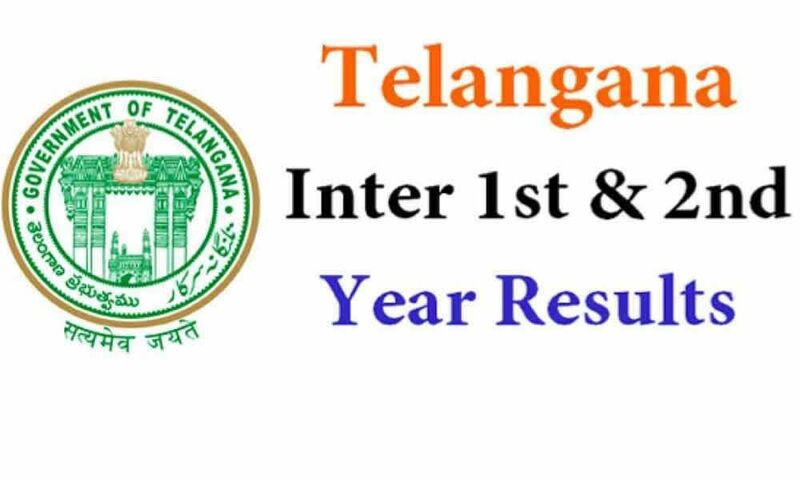 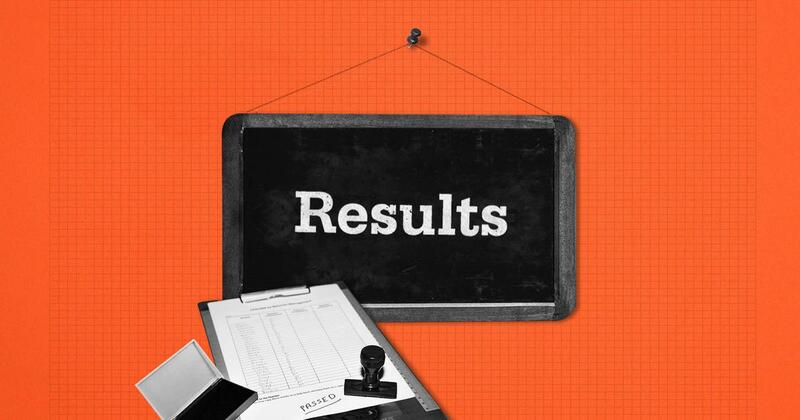 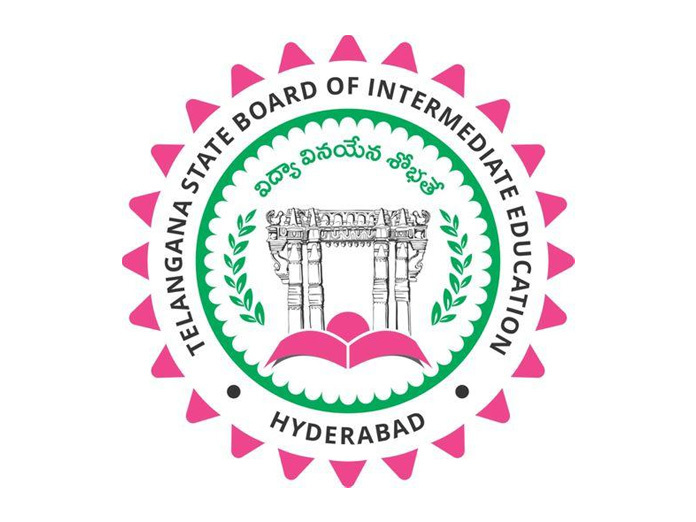 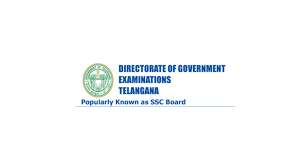 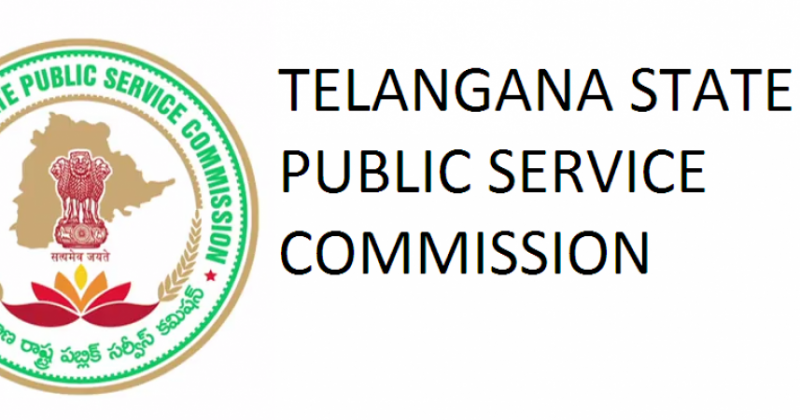 TS EdCet final results announced. 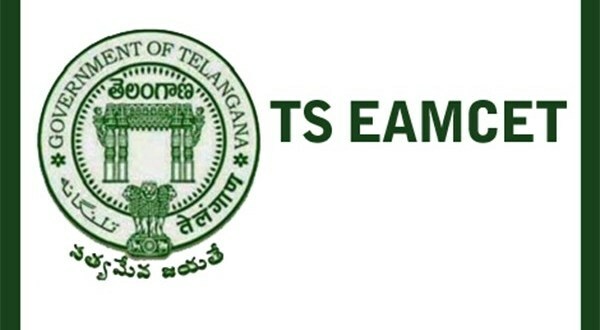 TS Ed.CET 2018 Final Phase seat allotment has been released on Monday. 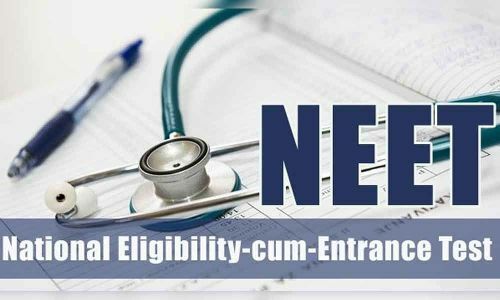 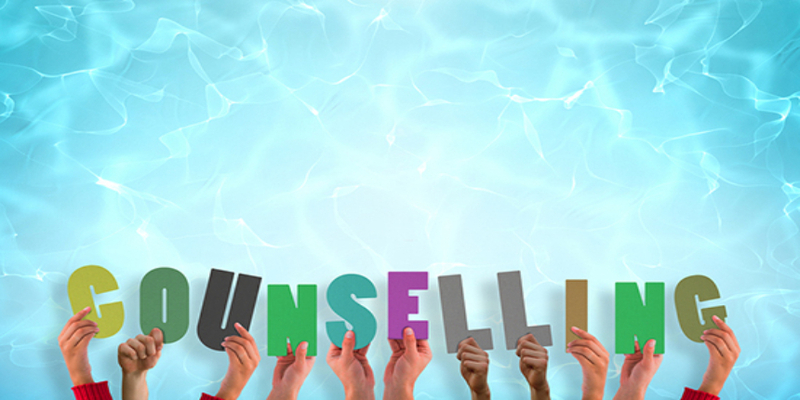 Candidates should report at the alloted colleges on or before Aug 9, 2018. 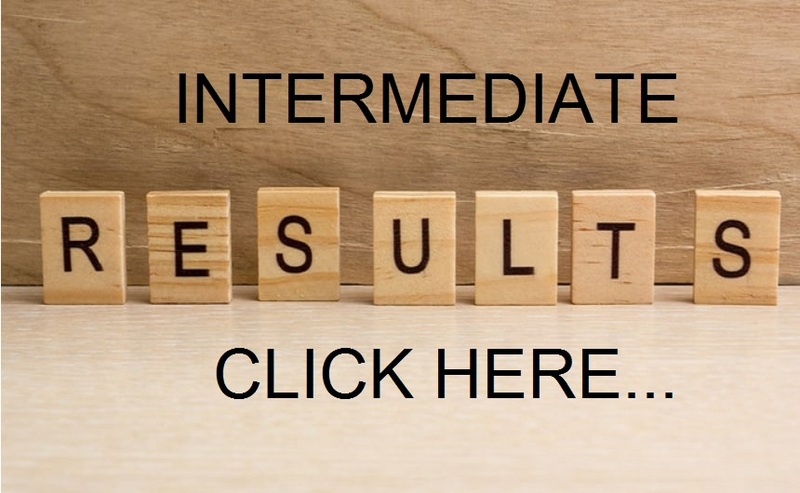 The class work has already been commenced from July 25, 2018. 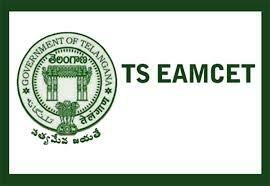 The candidates are advised to visit the official website educetadm.tsche.ac.in for downloading the allotment order and joining report.